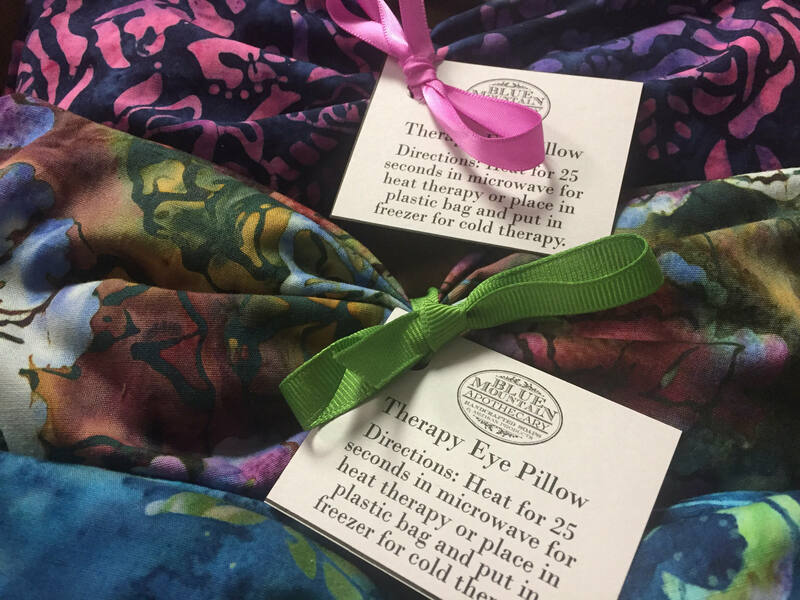 I’m excited about this beautiful new product Therapy Eye Pillows filled with rice and lentils. Along with the French Lavender essential oil the aroma makes you feel better just being around them! 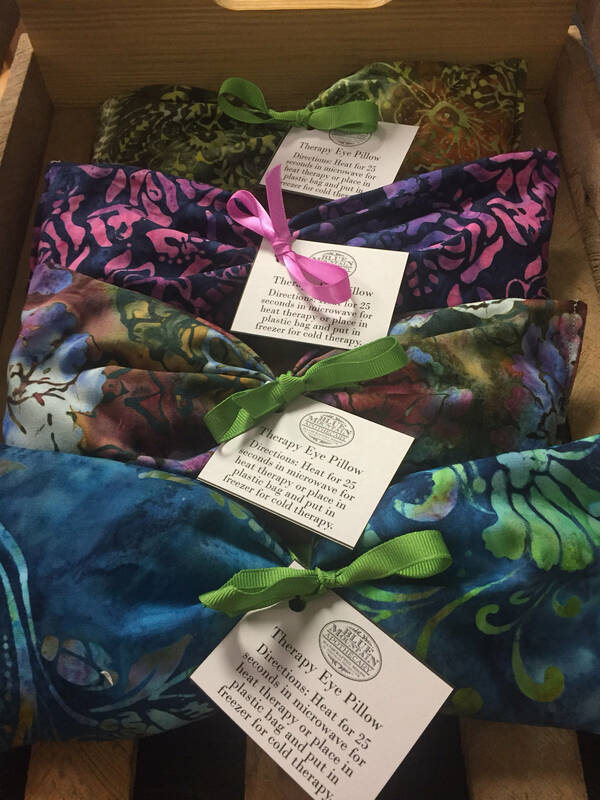 Heat them up or put them in your freezer for deep relaxation during meditation or relief of tension headaches.